What is Low Level Laser/Light Therapy? This refers to a therapy that utilizes laser or light energy below a specific energy threshold and within a specific wavelength. Light sources used for Low Level Laser Therapy(LLLT) may include laser and LED devices. Laser devices used for LLLT are also referred to as cold lasers. LLLT devices produce no heat, are safe and cannot burn or injure the skin. Designed for any individual suffering from hair loss, or anyone who may have just started noticing the first signs of hair loss, men and women alike can benefit from this new advancement in hair restoration. It works best for for men and women with thinning hair or pattern baldness caused by a hereditary condition. 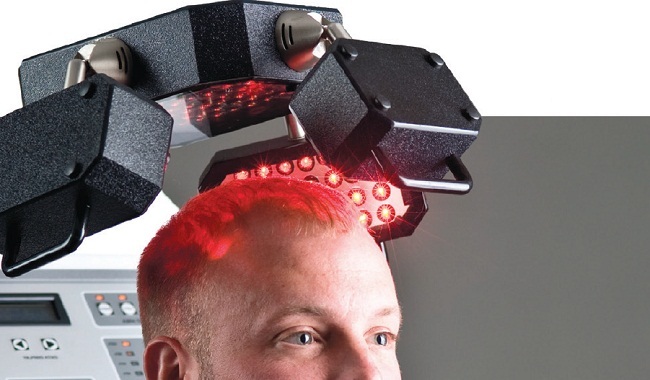 Low Level Laser Therapy works by delivering light energy directly to the scalp. This energy promotes cellular metabolism, and increases blood circulation and oxygen supply to the follicles. Around 70% of hairs are then stimulated from the resting phase to the growing phase. Red light from Laser and LED devices emitting 650—670nm wavelength light can stimulate cells within the follicle, as part of an effective LLLT hair treatment. The Laser light produces a specific wavelength that is believed to stimulate the hair follicle cells. 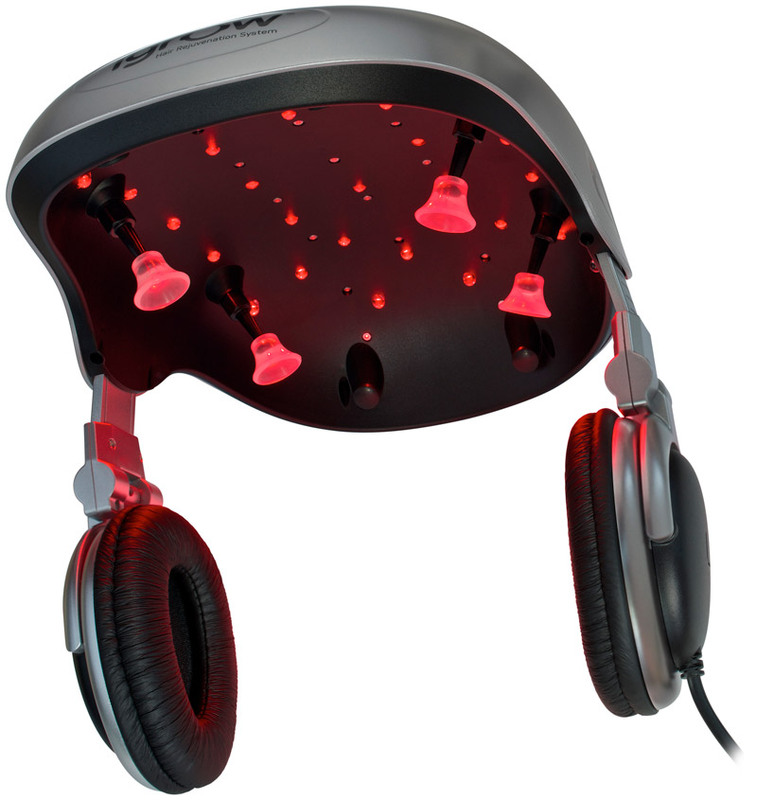 The LED light uses a broader beam of gentle light energy to cover a wider area of the scalp. Two to three times weekly treatments are typically recommended, and consist of a 8 to 15-minute exposure of the scalp to light-emitting diodes under a bonnet or head cap, for 6 weeks followed by once a week session for the next 3 – 5 months, depending on the hair condition.